Finding a great place to work isn’t as easy as it might seem. Once you settle in, it may be a different environment than you imagined. To keep you from hating your job six months in, there’s now WorkDifferent. WorkDifferent is mainly a job listing repository, but only lists positions from companies known to treat employees well. The service is dedicated to employers who are rethinking what a job is, and recognizes each employees individuality. It’s also a publication that showcases companies which do things a bit differently. All told, WorkDifferent’s narrow focus is on a burgeoning movement that people work because they like what they do, and should be treated fairly. It’s a bit different from Glassdoor in that it’s a bit more polished and not much of a social platform. WorkDifferent also actively surfaces good actors so you know which companies are the best to work for (in its view). 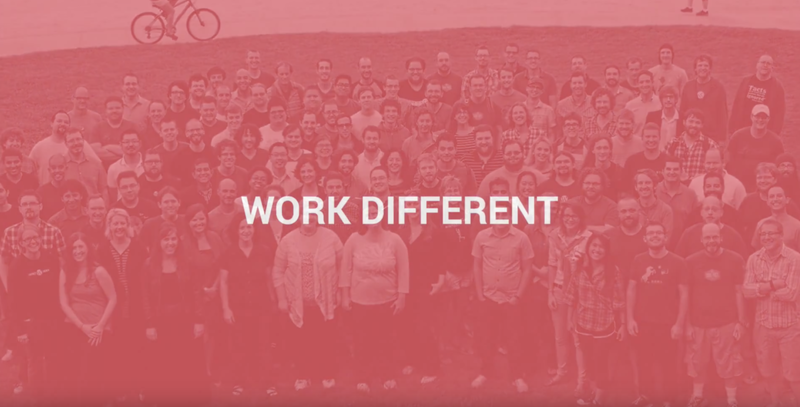 WorkDifferent is focused on tech positions, at least for now. It drives revenue from its job board, and is free to use for job seekers.